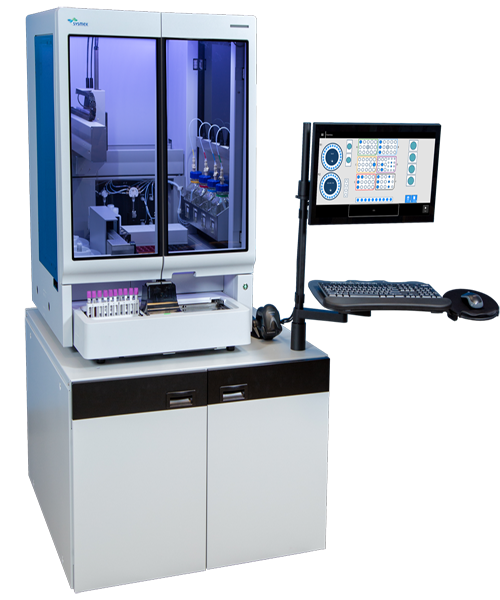 The PS-10 is a highly automated, flexible sample prep system for laboratory developed tests and routine flow cytometry applications. 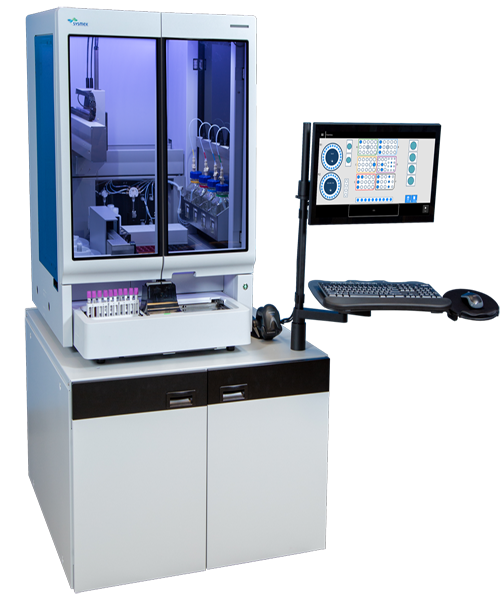 It helps highly trained operators to concentrate on analyzing data and allows your existing laboratory procedures to be easily incorporated. For research use only. Not available for sale. 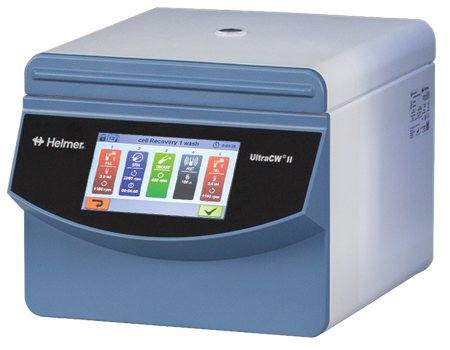 Allows convenient use of reagent vials from a number of companies, eliminating the need to pour reagents into other vials, as required by other preparation devices.